Video: Colgate University: Jennifer Haigh. Video: Lawrence Community Access Television: Authors on the Road-News From Heaven. Video: BayPathVideo: Are You A Bookie? 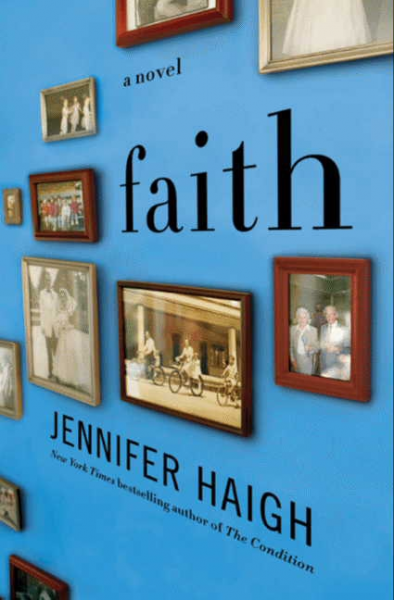 Article: Salon: "Poor people lose"
Jennifer Haigh is the acclaimed author of the short story collection News From Heaven and of novels Faith, The Condition, Baker Towers, and Mrs. Kimble. 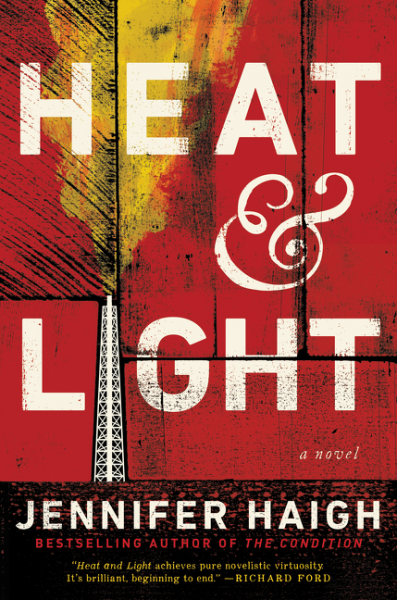 Haigh’s most recent novel Heat and Light was published in May 2016. 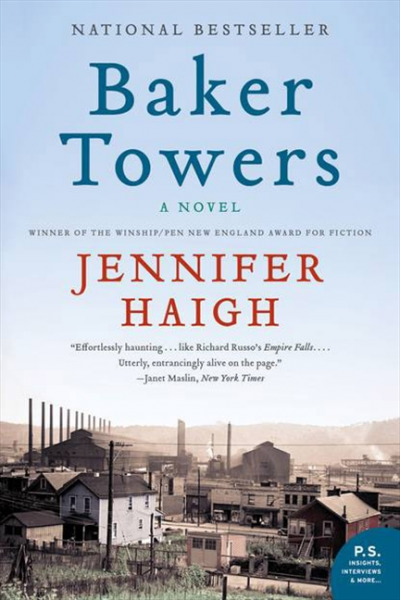 In Heat and Light (Ecco), Haigh returns to the Pennsylvania town at the center of her iconic novel Baker Towers in this ambitious, achingly human story of modern America and the conflicting forces at its heart—a bold, moving drama of hope and desperation, greed and power, big business and small-town families. Told through a cast of characters whose lives are increasingly bound by the opposing interests that underpin the national debate, Heat and Light depicts a community blessed and cursed by its natural resources. Soaring and ambitious, it zooms from drill rig to shareholders’ meeting to the Three Mile Island nuclear reactor to the ruined landscape of the “strippins,” haunting reminders of Pennsylvania’s past energy booms. 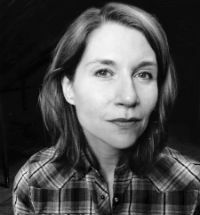 This is a dispatch from a forgotten America—a work of searing moral clarity from one of the finest writers of her generation, a courageous and necessary book. Haigh’s short stories have appeared in The Atlantic, Granta, The Best American Short Stories and many other places. 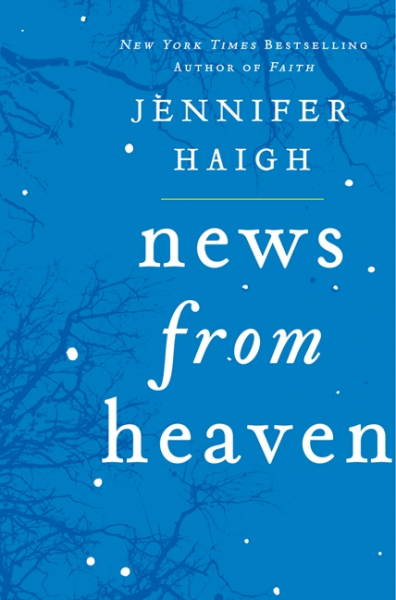 Her short story collection, News From Heaven won the Massachusetts Book Award and the PEN New England Award in Fiction. 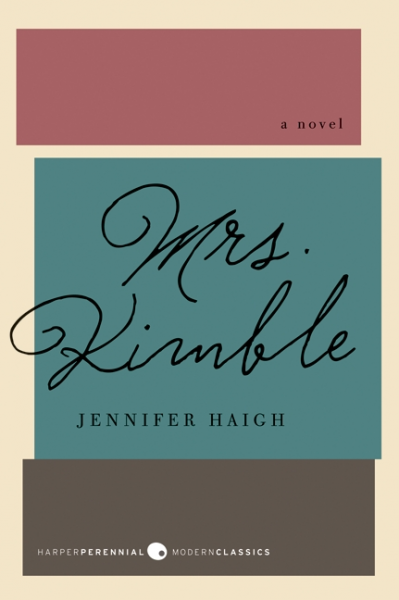 Haigh also received the PEN/Hemingway Award for debut fiction for her title Mrs. Kimble. From literary events and conferences to craft workshop, Haigh leaves audiences inspired and with further knowledge of the writing process. 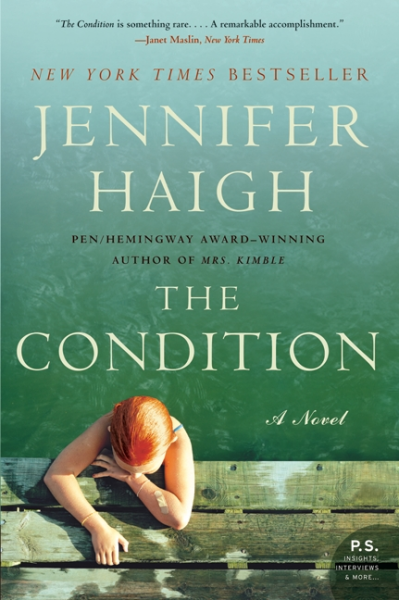 Currently, Haigh resides in Boston.